With the shift from brick-and-mortar retail stores to omnichannel hubs, the fate of the store associate has been in question. Are store associates too costly? Will they be replaced by technology? The majority of retailers believe associates are necessary to the omnichannel revolution. Why? Store associates actually have the potential to become the revenue driver. Seeing nine out of 10 shoppers are digitally connected, the key to converting stores into omnichannel hubs is providing store associates with mobile devices, which many retailers will be testing by the end of the year. 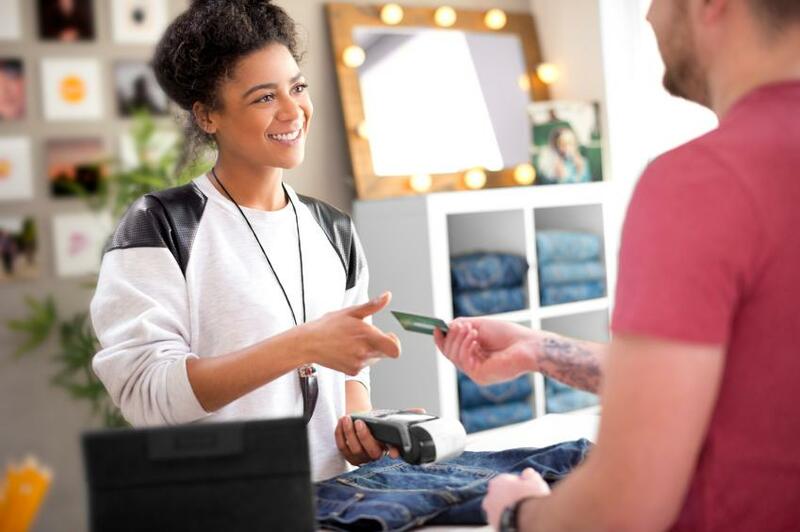 The evolution of the store associate will require sales incentives, better training, re-engineering associate tasks, and ensuring the store is staffed appropriately to handle traffic and workload. See what else the retail industry has in "store" for its associates and how they will become a crucial part of the future of omnichannel retail, based on findings from Retail Info System News' Custom Research report. Store associates will need to be equipped with mobile devices to check and locate and out-of-stock items when the consumer wants to make a purchase. This is a "save-the-sale opportunity that will pay immediate and quantifiable dividends." Store associates will need training and the tools to help shoppers purchase products not carried in stores. Retailers say messaging with the store manager, assisted selling, and intelligent recommendations are the next phase of mobility. Customer service is still at the core of the store associate's mission but soon to be in a different way. Generating activities through sales support, concierge services and in-store-classes, among many others, will redefine the store associate's customer service skills and what they can offer. Tracking shopper foot traffic will be an up-coming trend along with mobile device and app usage, and customer greeting and/or help time. Retailers will look for store associates to improve customer engagement and nurture loyalty and retention. This is more important to retailers than leaping ahead of the competition. See what other skills you'll need with this infographic and browse retail store associate jobs available near you! Monster Wants to Know: How do you see the world of the store associates changing? Share with us in the comment section.